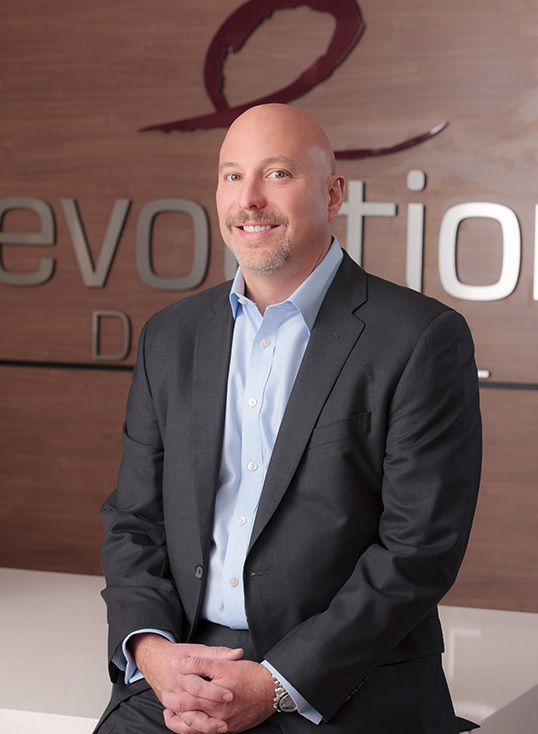 Mike Morrison leads the operations, logistics, purchasing and fulfillment programs for Evolution Digital. He manages multiple teams to ensure day-to-day business runs efficiently. Morrison implemented Just-In-Time delivery allowing cable operators to effectively manage their inventory levels. Morrison also developed the factory-to-home fulfillment program significantly reducing deployment costs for MSOs by reducing hundreds of thousands of truck rolls through the self-installation method. He grew this program to position Evolution Digital as the 2nd largest FedEx Smartpost provider, second only to Amazon, in the Western US in 2011. Morrison manages manufacturing and factory relationships, tightly controlling production schedules and deliverables. Morrison has over 19 years of experience in cable product management and operations. Prior to his role at Evolution Digital, Morrison held senior management positions with Arris (NASDAQ-ARRS) and ICM Corporation. Morrison received his Bachelor’s degree from Miami University in Oxford, Ohio.